Canadian Cast of TRAMPOLINE announced! I’m super excited to finally announce the two wonderful performers who will be joining me onstage for the Canadian debut season of Trampoline. I’ve been lucky enough to have worked with both these guys before (You may recognize one from ROCKY HORROR and the other from CAPTAIN SPACESHIP) and am super excited to be working with them both again on my new play! Montreal-based actress Stevie Pemberton is thrilled to be part of the Montreal edition of Trampoline. 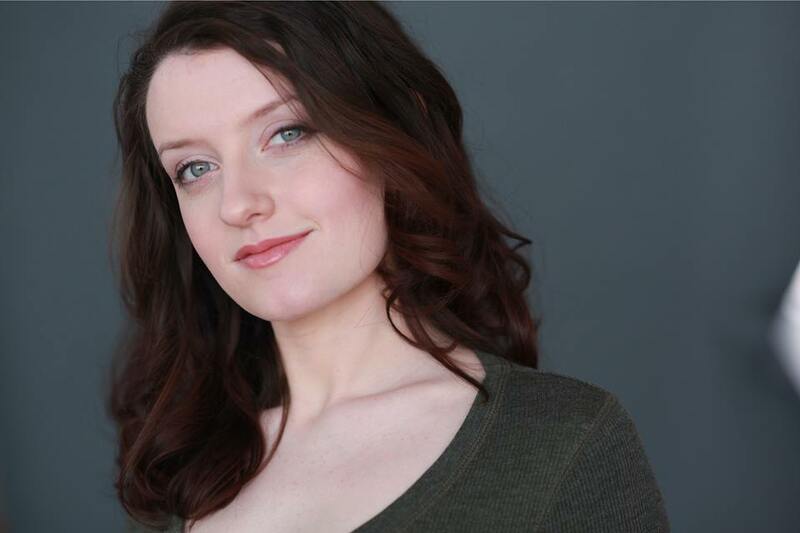 Graduate of the Dome Theatre Program, credits include: Janet (The Rocky Horror Show), Puck (A Midsummer Night’s Dream), Nadine (The Wild Party), Eve (Waiting for the Parade), Miss Prism (The Importance of Being Earnest), Madame Ranyevskaya (The Cherry Orchard). 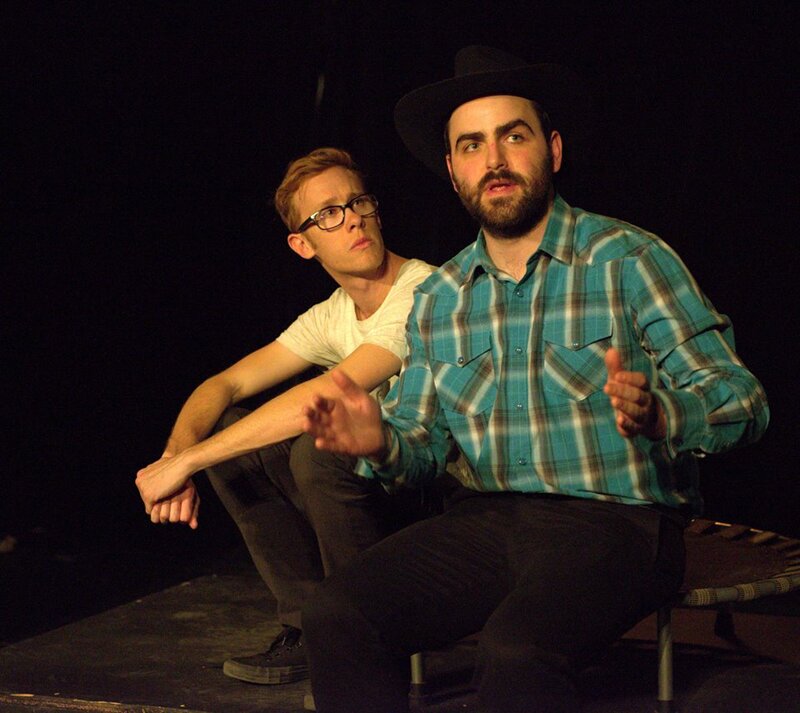 Vance Gillis is a Nova Scotia-born actor, improvisor and writer. 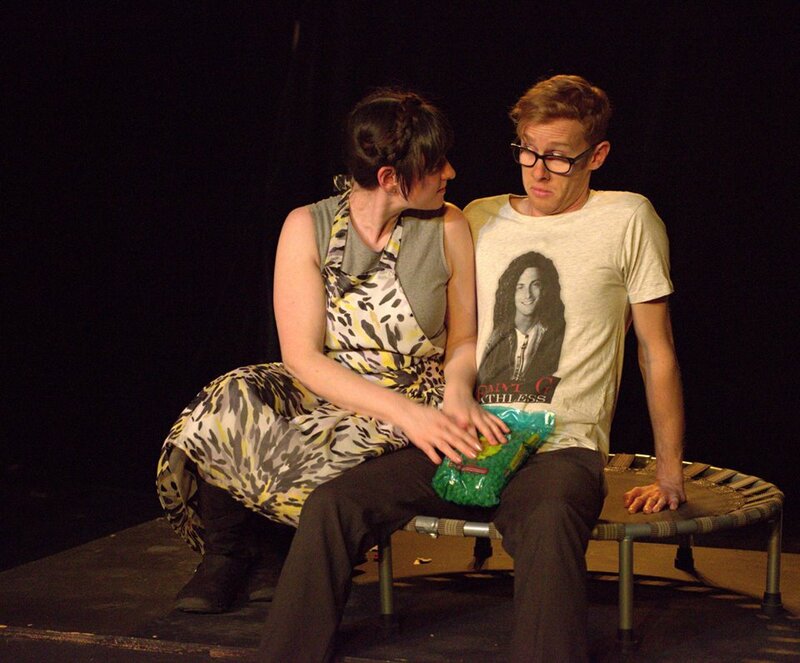 He teaches and performs at Montreal Improv Theartre as a member of troupes Megafauna, Dream Hunks and Monsters. He is also a member of the cast of Wild Heart Acres, a monthly mini-series. 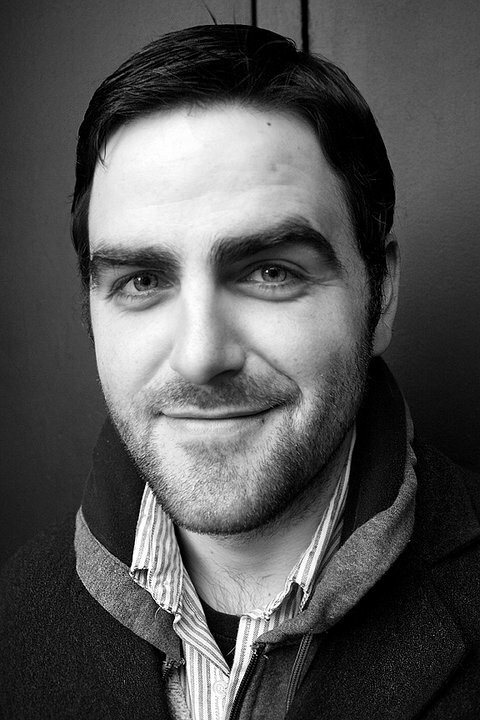 He has previously performed in Shane Adamczak’s serialized sci-fi comedy Captain Spaceship and does sketch comedy with 52 Pickup, who performed in Best Of The Fest at the 2013 Montreal Sketchfest. He is lead writer for 2014 Sketchfest troupe Ghost Town and will be directing an improvised mini-series this summer called 1979 about the fall of disco. 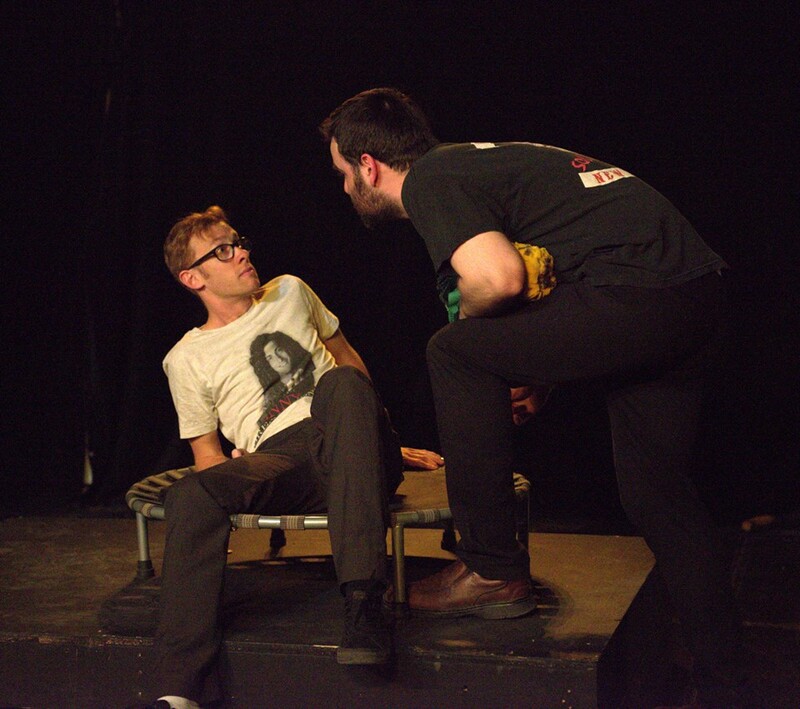 Tags: mainline theatre, MONTREAL, Stevie Pemberton, Trampoline, Vance Gillies!